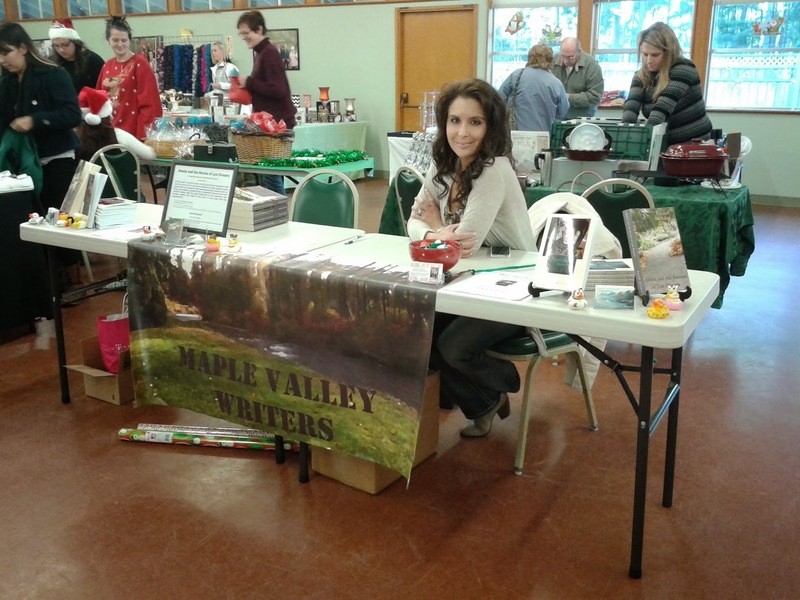 The Maple Valley Writers booth at the MAple Valley Holiday Craft Fair sold several copies of the books of the two featured authors: Becky A. Benson and Rachel Barnard. 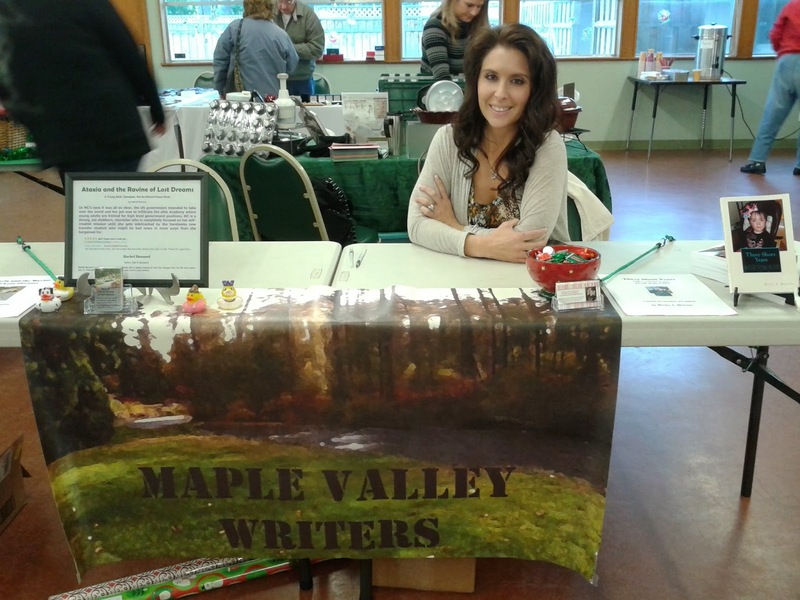 For more information on the authors, check out the brag corner on the Maple Valley Writers website. To purchase Becky A. Benson’s novel, Three Short Years, click the link here. To purchase Rachel Barnard’s novel Ataxia and the Ravine of Lost Dreams, click the link here. We had fun and met many fascinating people with their own stories to tell. Perhaps you will see their books in the future. This post is dedicated to those writers out their in Maple Valley who have important stories of their own to capture and inspire us.